If you know me, you know I love running records! Taking running records of students’ oral reading (and asking them comprehension questions) is a fantastic way to learn about students’ decoding abilities … fluency … comprehension … and even vocabulary knowledge. All of this information is fantastic and helps us plan instruction. The better we know our students as readers, the more successful our teaching is! 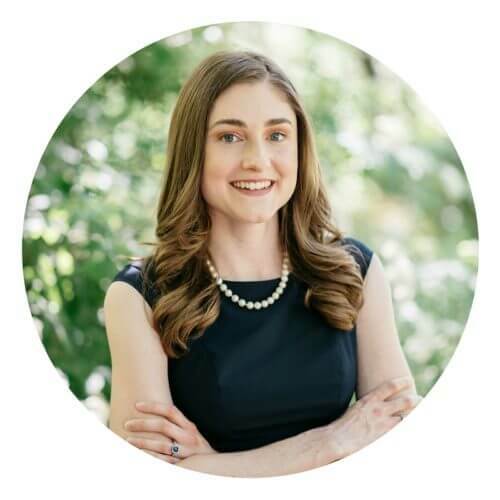 But if you’re a classroom teacher, then you probably know all too well how long it can take to assess students’ oral reading in a one-on-one setting. Of course, you can make running records a part of guided reading, like I do, but sometimes you need a more formal assessment. Maybe it’s required by your school. Or maybe you just need to see where students are at. So you start pulling your students, one at a time, for an oral reading assessment. And it takes forever, right?! You lose instructional time, struggle to keep the other students on task, and maybe the student you’re assessing gets distracted by everything else going on in the classroom. Assessing students one-on-one is definitely worth it, though it’s certainly not easy by any means. But what if there was a faster way to test students’ oral reading? What if you could test ALL your students at once, rather than one at a time? And what if the results were scored FOR you?! Sound too good to be true? That’s what I thought when I first learned about the MAP Reading Fluency assessment—a tool that accomplishes all of that and more. 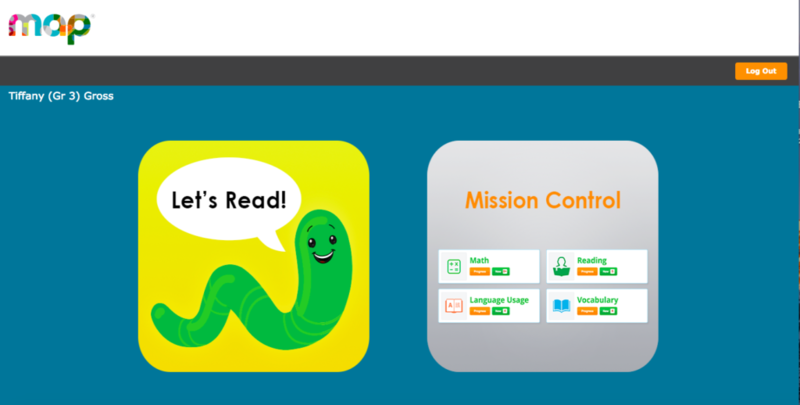 MAP Reading Fluency is an online assessment for Kindergarten through 3rd grade that measures students’ oral reading fluency (or pre-reading skills, depending on your students’ level). In the assessment, students read a short picture book and complete some timed, silent reading activities. The test is adaptive, which means it uses the students’ performance on that first task to decide what activities to present next. The test records students’ reading (which is SUPER useful to have; I don’t know about you, but I rarely, if ever, audio record when I’m doing running records). It scores students automatically and provides data about the number of words read correctly per minute + comprehension results. It also offers ideas for instructional “next steps” for each student. AND as long as you have a device and headset for each student, all your kids can take the assessment at the same time—in about 20 minutes. I was wondering that too, so I decided to try it out with a student! I also liked that the layout of the digital text was like a book that students would be accustomed to reading. With primary students, sometimes having a lot of text on one page (like in a digital passage) can be overwhelming for them. As I said at the beginning of this post, I was a little skeptical of this assessment at first. I don’t believe that any technology can ever fully replace a teacher, and I’d still never completely give up my one-on-one assessment time with students. I think it’s a bit of a different experience when a student is working directly with you vs. working independently on a computer…some students may even perform a bit differently with a human assessor. And a computer can mis-perceive a word a student read (but then again, so can we as human assessors). That said, MAP Reading Fluency isn’t trying to replace teachers with robots. 😬 But what it CAN do for us is incredibly helpful. 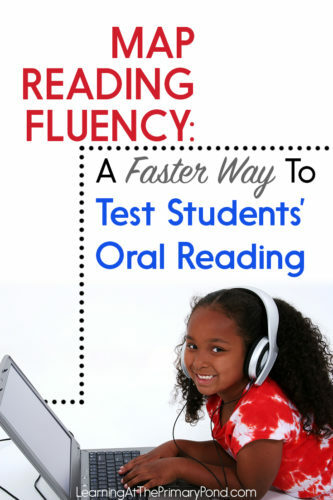 It gives us a quick way to assess students’ oral reading accuracy, fluency, and comprehension. And that can be super helpful between assessments—you know, during the stretches of the school year when you aren’t doing a lot of in-depth, one-on-one assessment (because you need to, you know, TEACH!) but you still want to monitor students’ progress. Another important thing to know is that MAP Reading Fluency is advertised as a screener. And a screener is NOT the same thing as a full-blown assessment. Screener data is kind of a “first look” at how our students are doing. We can then use that information as a starting point for other assessments and follow-up. For example, seeing students’ performance on MAP Reading Fluency might help you decide what book level to start them on when you do a more comprehensive assessment. In my opinion, MAP Reading Fluency is a useful tool when used appropriately and as part of a larger assessment plan. The short length (20 minutes!!!!) really can save you time, and time is the one thing we never seem to have enough of! If you’d like to share information about this assessment with your administrators, you can find a fact summary sheet HERE. Or to request a demo, click HERE. If your school already uses this assessment, I’d love to know what you think of it! ← 10+ Resources and Freebies for Teaching Phonics in Kindergarten, First, and Second Grade! Does the MAP Reading Fluency provide teachers with an actual reading level as the Fountas and Pinnell Benchmark kit? Hey! Great question. From what I saw, it only provides info about whether the students is reading on grade level based on their expectations. I imagine that you could somewhat correlate it to F&P but I don’t believe it gives a precise level.